Find out what QSRs have been up to on social media this week. Old Chang Kee launched its flagship outlet in Rex, Singapore. Guzman y Gomez Singapore is now available in the foodpanda app. Chocolate Berry Match Frappuccino is launching in Starbucks Japan. Krispy Kreme Singapore unveiled its Peanut Butter & Jelly and Coco Choco Peanut Butter-filled Original Glazed at any Krispy Kreme store islandwide. BonChon Chicken Thailand introduced the new Chicken & Waffles offering. KFC rolled out its new KFC Mac & Cheese with macaroni and Nacho Cheesy Sauce. Subway Philippines' Everyday Value Fresh Meals are back with the new Chipotle Chicken, Ham, Egg Mayo, and BBQ Chicken Strips. 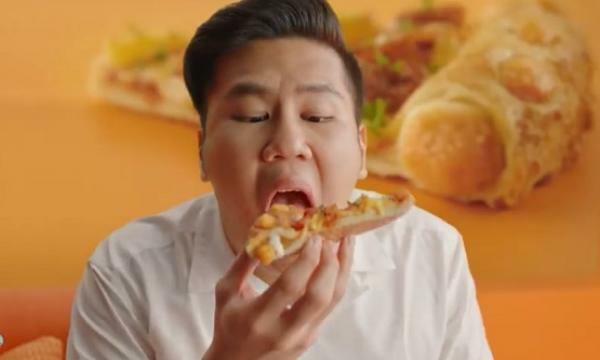 What brands will Singaporeans be proud to work for? Is cash still king in ASEAN?